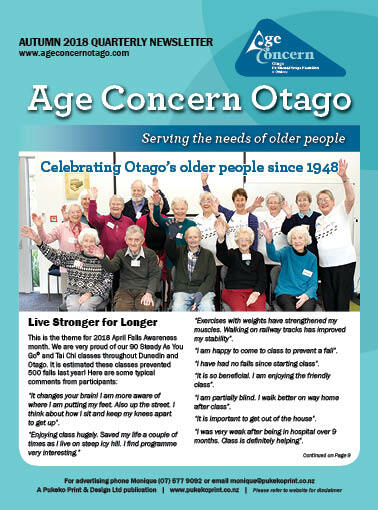 Age Concern Otago services the whole of Otago including Central Otago. The total "over 65 year old" population of this area is 31,788 (15.7% of the area's population compared to the national average of 14.3%). 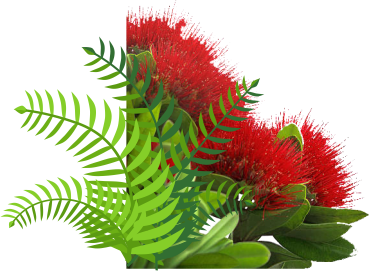 Age Concern also intend establishing public distribution points in most suburbs of Dunedin at key points frequented by older people such as medical centres, retirement villages, shopping centres and various community service centres.